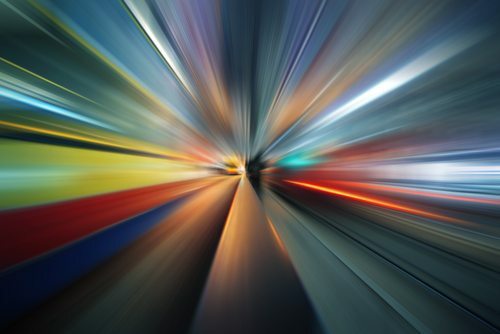 Editor’s Note: This is the second in the author’s three-part series on dynamic governance, a new way to run either for-profit companies or nonprofit organizations. In case you missed it, you can read the first part here. Mealtimes at Living Well Care Home and the Ethan Allen Residence include farm-to-table foods made from scratch, with a chalkboard list of which farms provided the ingredients. A naturopathic physician is the medical director, and yoga and Tai Chi classes are available to residents. The rooms have warm and inviting colors inspired by feng shui. Essential oils are used as cleaning products, all of which are nontoxic. Though they might sound like high-end spas, these are two innovative senior care facilities in Bristol and Burlington, Vermont. When Dee DeLuca and a small group of like-minded folks acquired Living Well (a 15-bed residence) 10 years ago and Ethan Allen (a 34-bed home) last year, she had a vision of transforming these facilities into loving and supportive environments where elders could thrive with few or no medications, natural foods, and holistic treatments. This vision, along with a dynamic framework to govern the organization, was instrumental in the shift from business as usual, in an industry where high employee turnover, isolated residents, and processed food are common. Dynamic governance, also called sociocracy, is a system for decision-making, organizational and corporate governance, and project management that creates more inclusive and effective organizations. Employees at all levels make policy decisions that govern their work; the levels are linked for flow of policies, information, and feedback, bottom-up as well as top-down. Living Well went from operating in the red before the acquisition to being in the black. The failing senior care facility was transformed into an award-winning home that embraces holistic health, a transition that DeLuca believes was made smoother through the use of dynamic governance. Importantly, this initiative has helped save the organization money while boosting quality of life. The facilities buy food in bulk directly from local farms, preserving the food for off-season. DeLuca says that their average meal costs are lower than the industry average, while offering higher quality food. She credits the serving of whole foods and offering holistic health options with lowering medication costs. In dynamic governance, authority for policy decisions is delegated to small groups of members (M) called circles with distinct aims and domains. Each circle is connected to the next higher circle by two people—an operational leader (L, in red), and a delegate (D, in green) elected by the lower circle—who are full members of both circles. The result is to link the circles for flow of policies, information, and feedback, bottom-up as well as top-down. 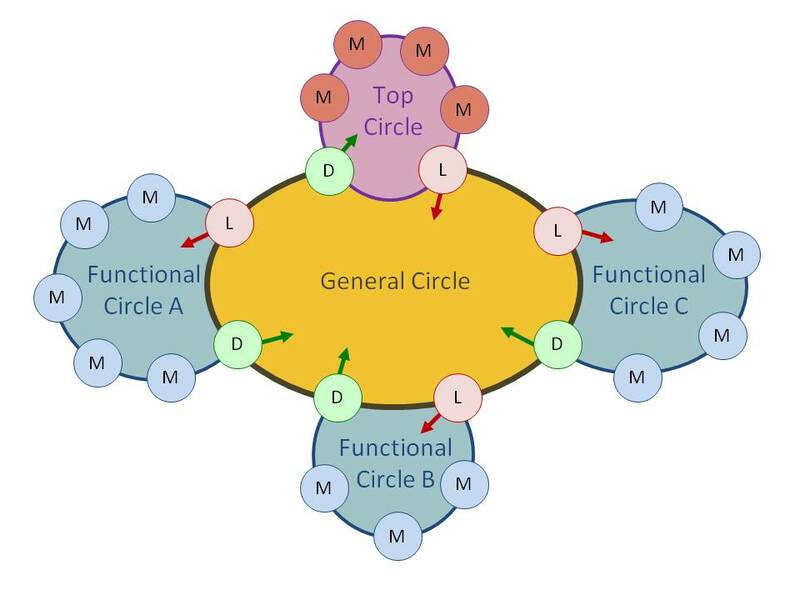 Functional circles may have sub-circles; the number of circles and of levels depends on the size and complexity of the organization. Living Well staff can be seen unfolding rugs that might be a tripping hazard or tidying common spaces, regardless of who is officially responsible. When staff takes responsibility for the betterment of the whole, it creates a safe and happy home, and she attributes this shift to using dynamic governance. The original version of this article was published at TriplePundit.com on July 9, 2014.